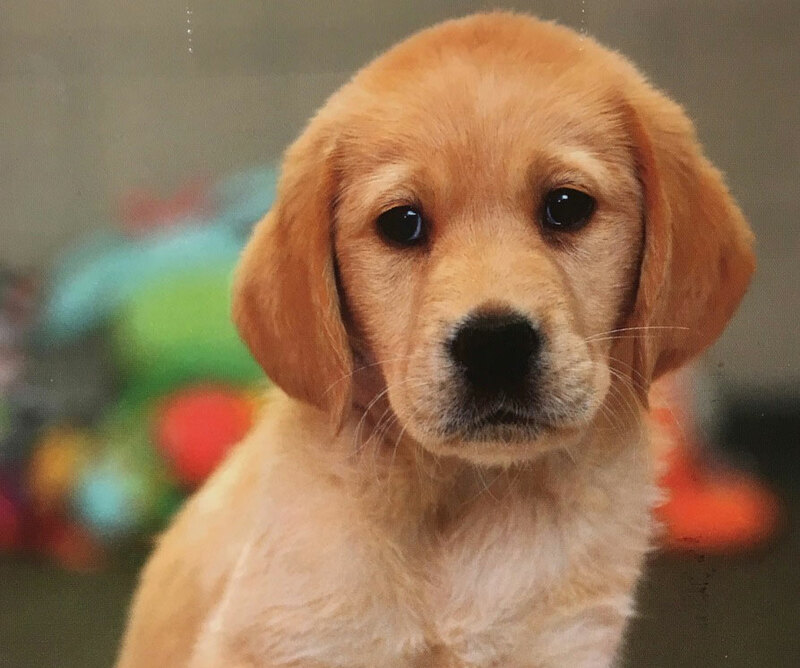 We are proud to be sponsoring a puppy called Fifi who over the next few months and years will be trained to become a fully fledged guide dog, a lifeline for someone, giving a visually impaired person a way of becoming more independent. Fifi is a Golden Retriever cross Labrador. We will enjoy watching her progress…..